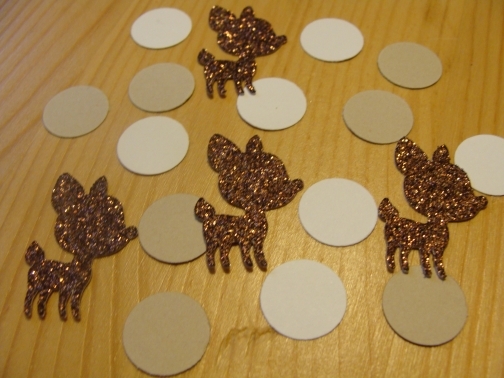 Brown Deer Fawn Confetti. Fawn Baby Shower. 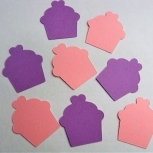 1st Birthday Party Decorations. 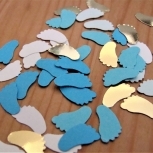 Woodland Forest Animal Confetti. Birthday Woodland Party Decor. 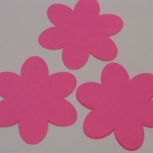 These confetti are great for any type of parties, enhancing party invitations, scrap booking and so much more. 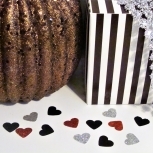 This order comes with 25 brown glitter fawn, 50 beige circle confetti and 50 white circle confetti. 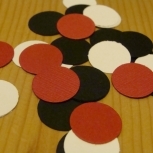 Total count is 125 pieces. 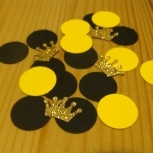 Circle confetti is double sided non glitter cardstock. Standard shipping can take up to 10-14 business days for estimated delivery time excluding weekends and holidays.